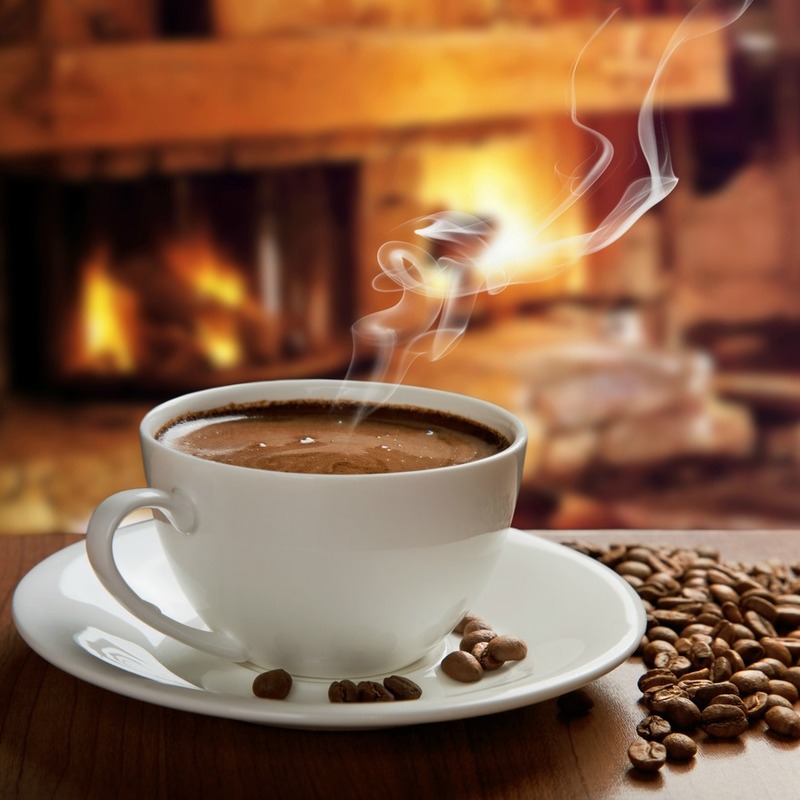 Numerous studies in the past suggest that coffee consumption may reduce the risk of chronic diseases such as type 2 diabetes and cardiovascular disease. But Yongjie, University of Georgia (Georgia, USA), and colleagues have explored the role of chlorogenic acid, a compound found in abundance in coffee, for these effects. Using animal models (laboratory rats) fed a high-fat diet for 15 weeks, the researchers administered simultaneously to animals a solution of chlorogenic acid twice a week. The team observed that the compound was effective in preventing weight gain, and also helped to maintain normal levels of blood sugar and the composition of the liver healthy. "Our study provides direct evidence in support of chlorogenic acid as a potent compound in preventing diet-induced obesity and metabolic syndrome related" say the authors of the study "Our results suggest that drinking coffee (in moderation) is useful in maintaining metabolic homeostasis especially in the case of high fat diet. "